There are all indications that the All Progressives Congress party has won in yesterday's governorship election in Ekiti state. 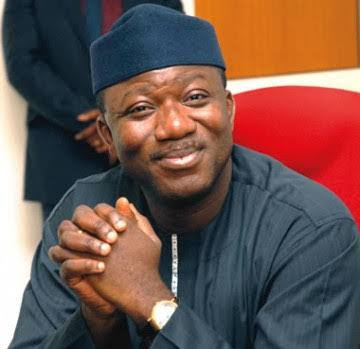 After result compilation by INEC Dr. Kayode Fayemi led the other candidates. The new governor elect is expected to be announced by INEC after a short break.